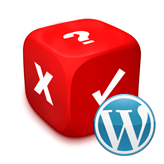 This tutorial shows how to enable error reporting in Joomla 3.x. 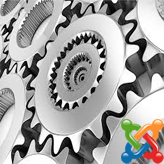 “Error Reporting” field in your Joomla Configuration Settings is responsible for controlling the display of errors on your Joomla website. On any production Joomla website, the error reporting should be set to “None”. This means that no errors are displayed on your website, regardless of the default settings on your hosting account. When Joomla is first installed, its default error reporting is “System Default”, this means that any error reporting in the global (or local) php.ini file will be inherited by your Joomla application. The error reporting should be changed from “None” to anything else only when you are seeing a blank page on your website and/or you are debugging your website. 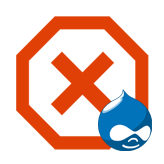 It’s more practical to change the error reporting in Joomla configuration.php file directly. 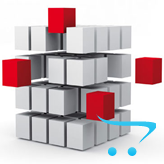 Error reporting will allow the administrator to have a more granular control over the level of errors on the site. This entry was posted in Joomla! 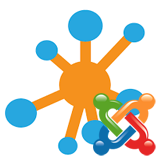 Tutorials and tagged error, joomla, reporting. Bookmark the permalink.